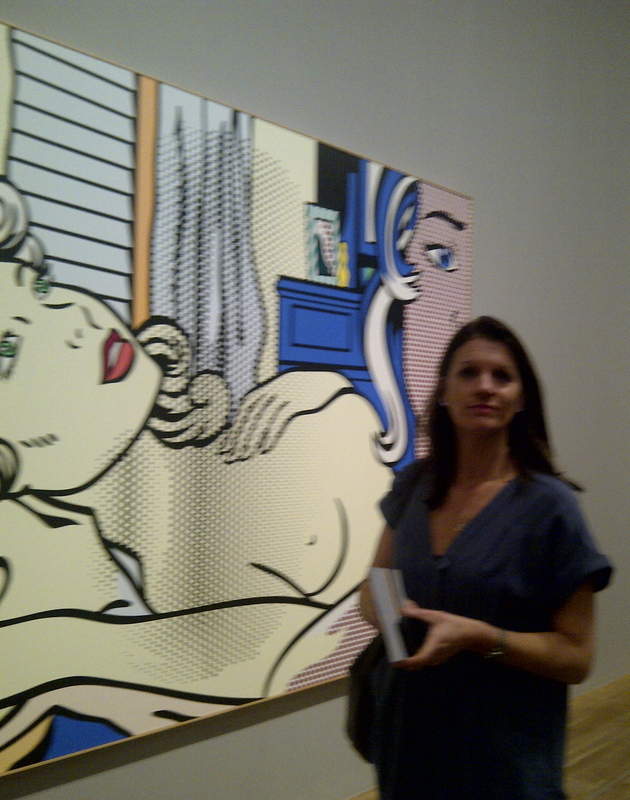 This powerful retrospective of our best known American pop artist, Roy Lichtenstein, opens tomorrow at the Tate Modern. 125 paintings and sculptures are exhibited – many instantly recognisable and others a treat to see and study. Lichtenstein is best known for his paintings based on comic strips, featuring bold lines and coloured with hand painted dots. His late ‘Brushstroke’ paintings are just wonderful in their simplicity. 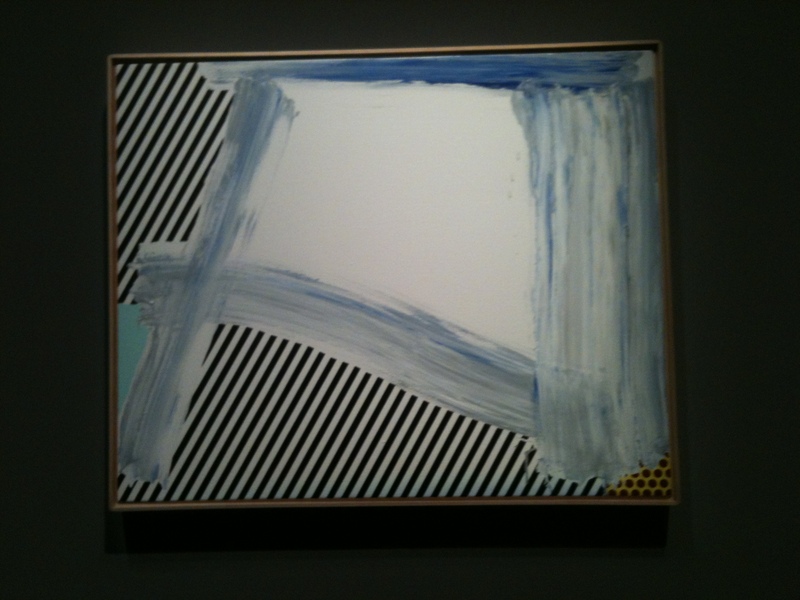 Should there be a homage to Howard Hodgkin…?! 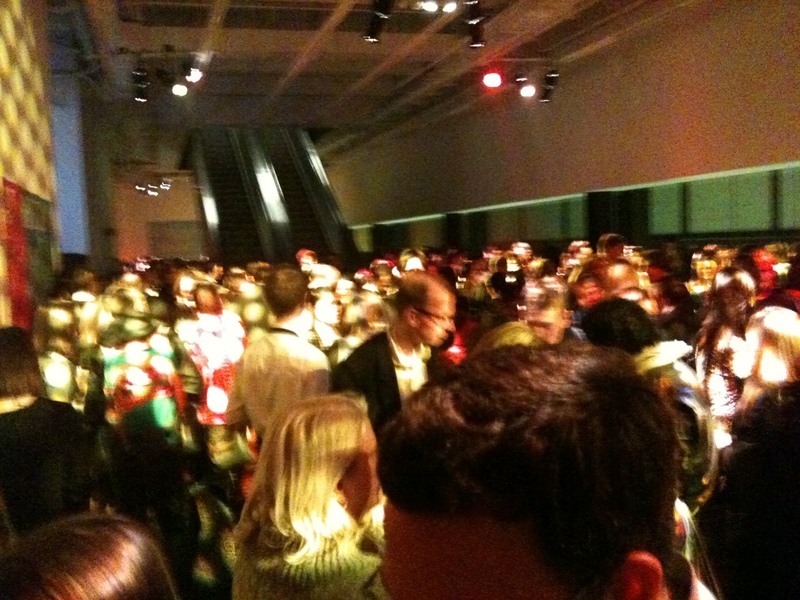 After enjoying this fantastic exhibition, refreshments were served in the dramatic surroundings of the former Bankside Power Station, now the Tate Modern. 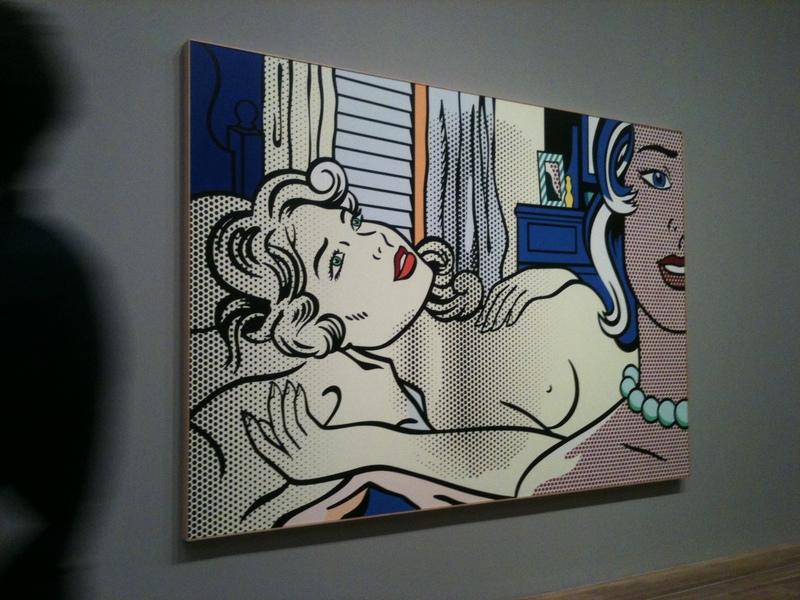 Roy Lichtenstein, A Retrospective is on at Tate Modern, from 21 February to 27 May 2013. 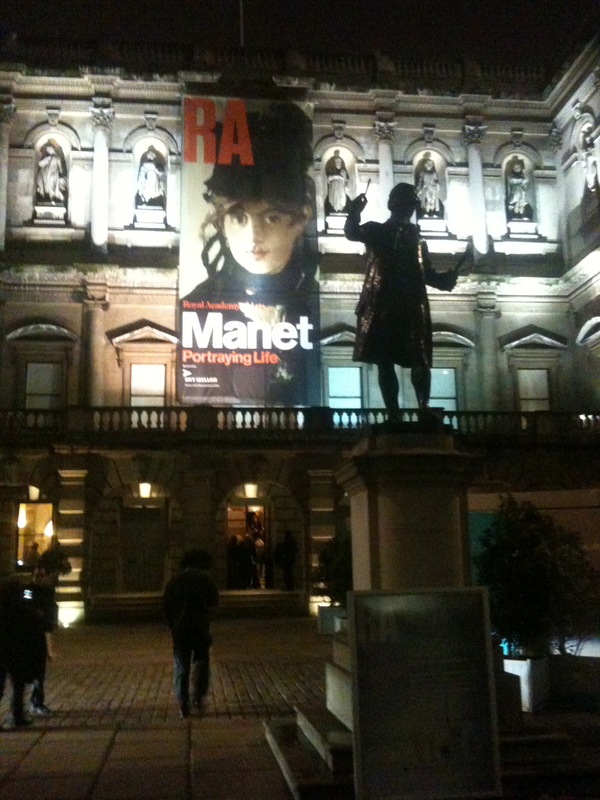 Last night I was lucky enough to attend a private viewing of the Royal Academy’s fabulous exhibition of Edouard Manet’s portraits. Amongst more than 50 paintings collected from around the world, were many that were instantly recognisable and wonderful to see, having seen reproductions in books over the years. Some paintings, never exhibited during Manet’s life, are unfinished. Even though most artists would hate the thought of unfinished works being exhibited, I thought they were beautiful and had a lovely free spirit, that can sometimes be lost when a painting is overworked. I will have to re-visit this exhibition as one painting was missing – it’s arrival was delayed due to the snow and cancelled flights!